Please verify your application before ordering! 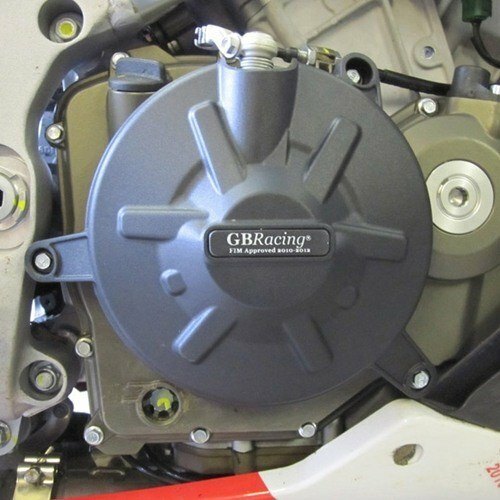 GB Racing precision injection molded 60% long glass fiber nylon reinforced supplemental engine protection cover provides ultimate in protection for your machine! The tough long glass fibered nylon is a high impact material that is designed to absorb energy without cracking in most situations. 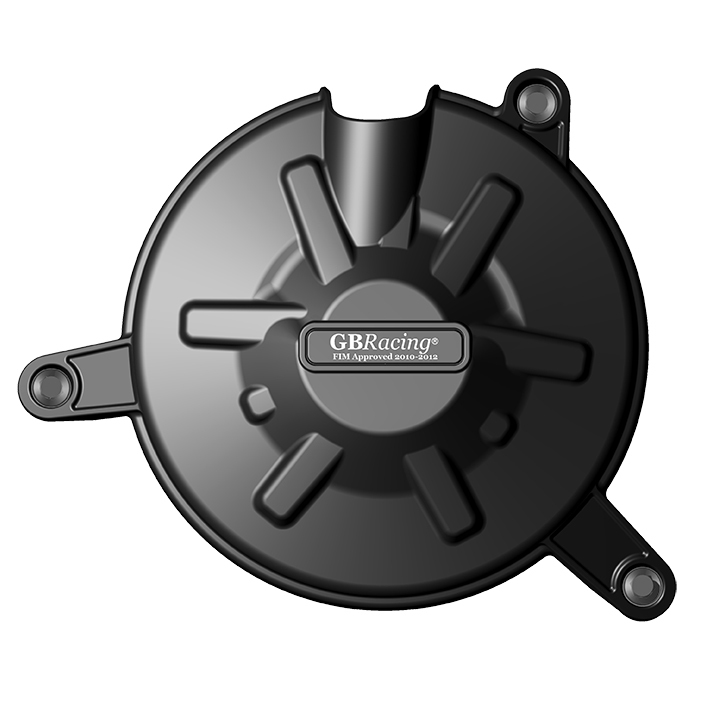 Designed to be installed over your existing OEM engine cover. Not a replacement cover. Will not fit over aftermarket third party, billet, heavy duty, cast or other non-stock non-OEM covers. Now new and improved! Revolutionary reverse wear indicators - fully backwards compatible to 2010 models!